When I first heard about the CDC-Kaiser Permanente ACE Study, it felt like a light bulb had actually gone on. Finally, FINALLY, someone was validating what I saw every single day teaching in East Oakland. 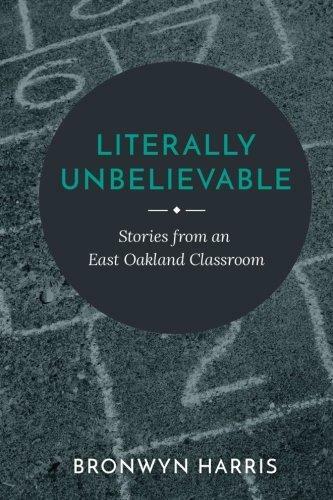 For eight years, I taught at an elementary school in the most violent part of Oakland, the part that the police called the “Killing Zone.” The kids in my class had seen friends, neighbors, and family members shot or stabbed, and routinely hid in bathrooms and closets when gang fights happened. Many of them were homeless or on the verge, and all of them were low-income enough to qualify for the school’s free lunches. Some had incredible, loving families, but others witnessed and were victims of physical or emotional abuse or of neglect. The majority had a loved one in jail, and it was often one of their parents. These kids would sometimes appear to be physically burdened, walking with slumped shoulders, because the amount of trauma and responsibility in their lives was far too much for kids so young. In my time at “East Oakland Elementary,” our school only had a counseling intern one year, and she was just as overwhelmed as the rest of the staff. During the rest of the time, we had literally no resources for children who needed any form of emotional or psychological help. When a child showed up in my class the day after her grown cousin had been shot in the face and killed, she was shaking uncontrollably for a week, and I had no way to help her other than asking her if she wanted to talk about it. When these issues were brought up to the administration, we were reassured that “children were resilient” and that they “were used to this.” That never felt right to me, as these kids were still kids. They may have some resilience, but they were traumatized. 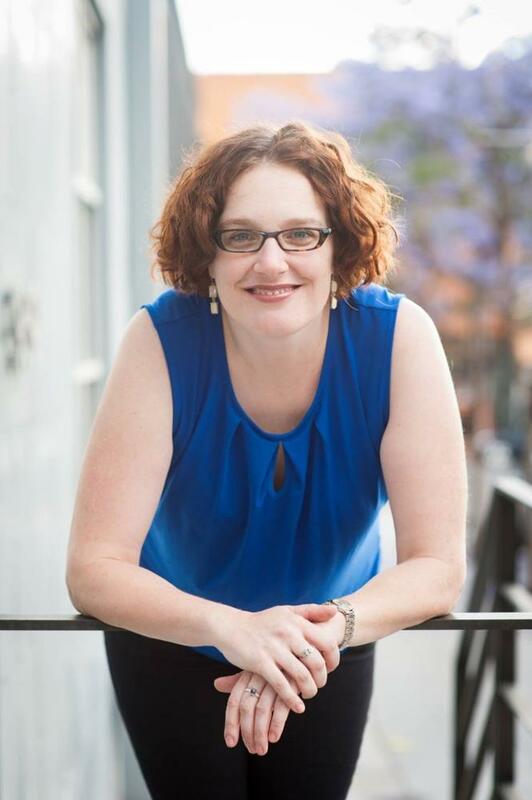 I was not prepared to teach children who had been through so much trauma – none of us were. I did my best, and I tried to practice self-care, but by the time I was 31, I was so burnt out and overwhelmed that my health was suffering. I ended up leaving the classroom, which was heartbreaking because I loved my students so much. 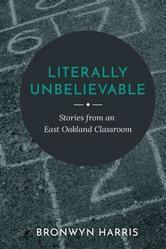 However, I have since written a book -- Literally Unbelievable: Stories from an East Oakland Classroom -- about my time teaching, and have been asked by many what needs to happen to better help these kids. My answer is the same each time: we MUST help traumatized children, and we must help them early. When I found the ACE Study, I looked at it through the eyes of my students. Many of them would have scored a 10+ (subsequent ACE studies include other ACEs such as racism, bullying, witnessing violence outside the home, involvement with the foster care system). No wonder they were having trouble learning; none of us can learn with that much toxic stress. Even the children in my class who had no abuse or neglect in their home would have been able to answer yes to several of the questions, just from living in a high-violence, high-poverty neighborhood. Learning how many physical and social problems come from high ACES scores was not surprising, but it was disheartening. Of course, childhood trauma is not a death sentence. People can defeat the odds and have full, happy, productive lives, regardless of their circumstances. But we need to provide resources to these children. Schools don’t have the money and I’ve personally talked to politicians who say they’ve tried to introduce bills for early childhood education but “nobody wants to spend the money.” Helping children with high ACES scores, children of all socioeconomic levels and all ethnic backgrounds, is not just the right and humane thing to do; it will also save us significant amounts of money in the long run. Thank you for sharing your experience. I worked in Community Behavioral Health in Arizona as a therapist for a couple of years and remember the grief that I experienced within myself as I was unable to use the therapy skills I had learned, mostly CBT and other cognitive interventions, because the children and families were experiencing such high levels of stress and so many unmet needs. The ACEs Study opened my eyes and lit a fire under me to become an advocate for system change. How can we be expected to help when the system is so broken? The investment in Trauma Informed Approaches is the answer. It's hopeful to see so many schools adopting these practices. We just have to keep swimming and keep telling everyone we can about the science behind behavior.